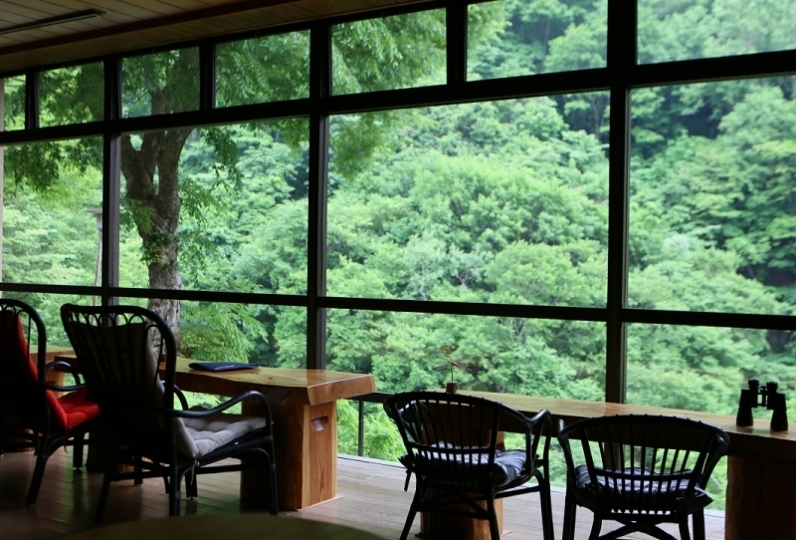 SENKYO is a traditional Japanese inn located in the Tenryu-Okumikawa Quasi-National Park. 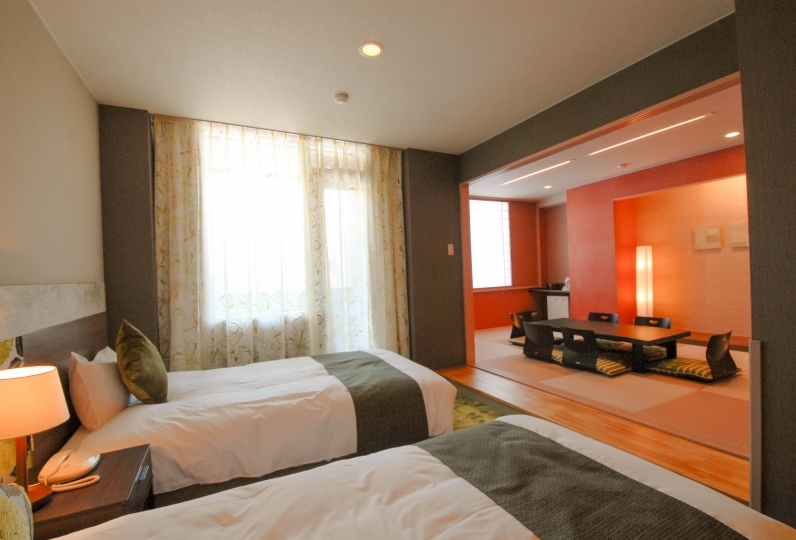 Situated in Tenryu valley along with steep Tenryu River, we offer Japanese cuisine and lodging. 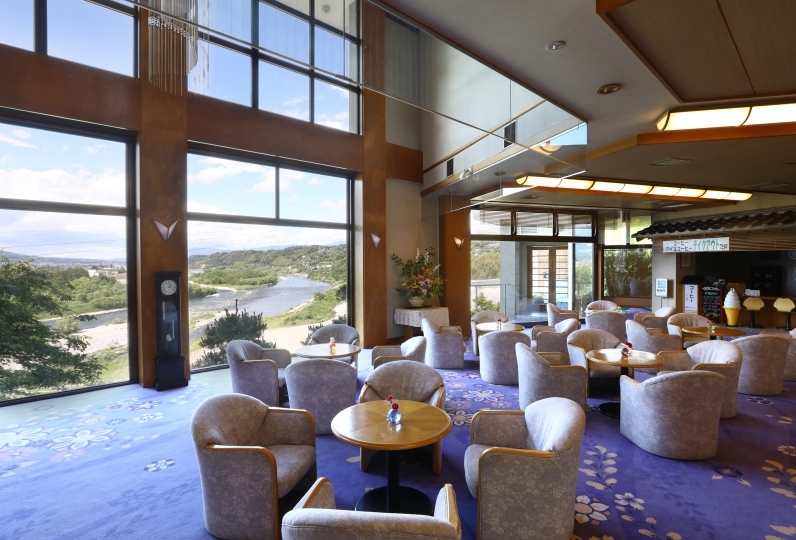 For dishes, you will taste seasonal specialties of Minami-Shinshu such as Shinshu Beef and Senri Pork. 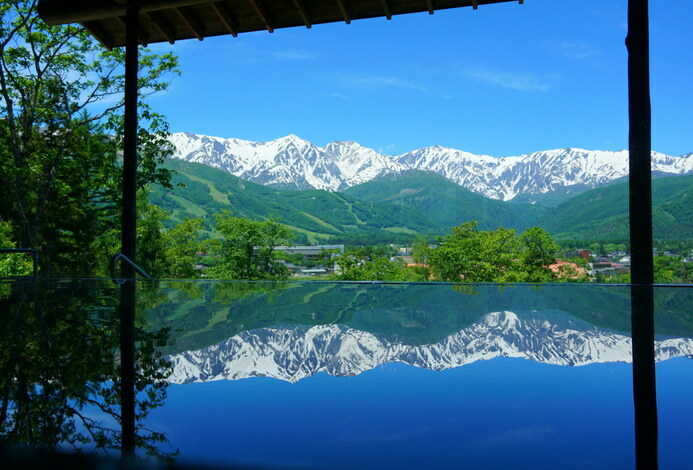 Enjoy Tenryukyo Onsen which includes radon and relax in a room surrounded by beautiful nature. 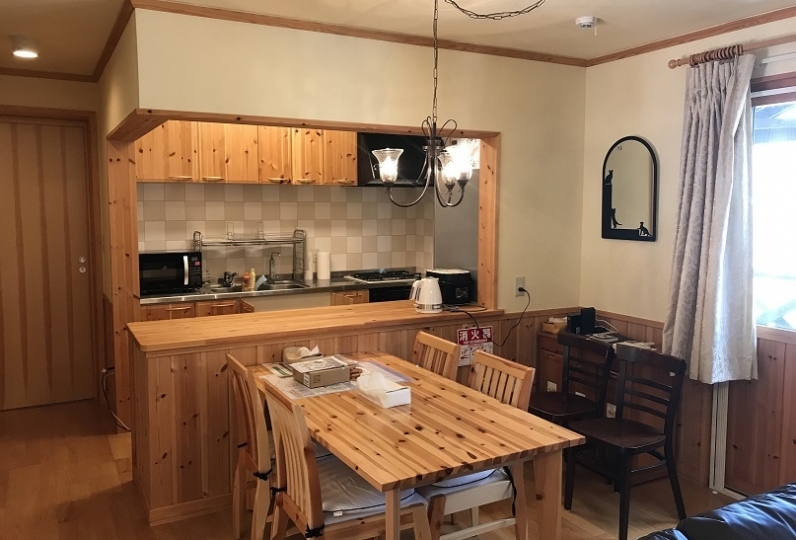 Just have your relaxing time in a hideaway. 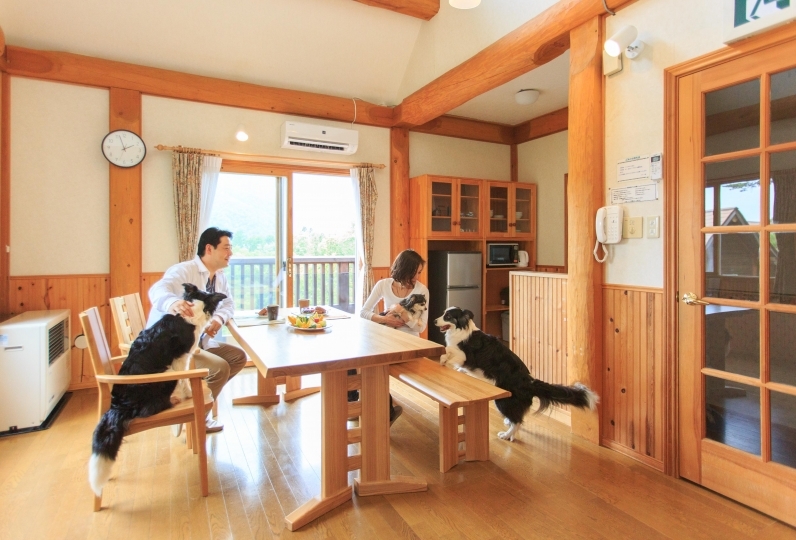 Here you will find the serene and luxurious vacation. 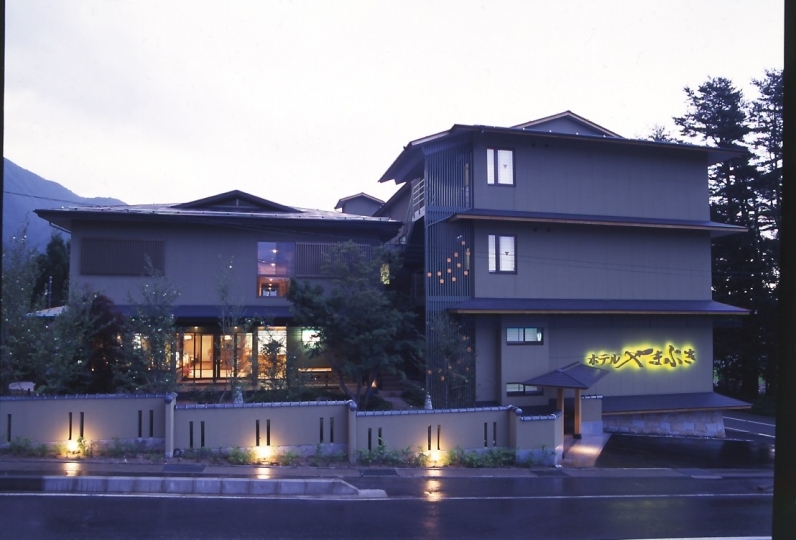 I thought that I was expecting it because it was Mr. Ryokan, but cooking was not so good. 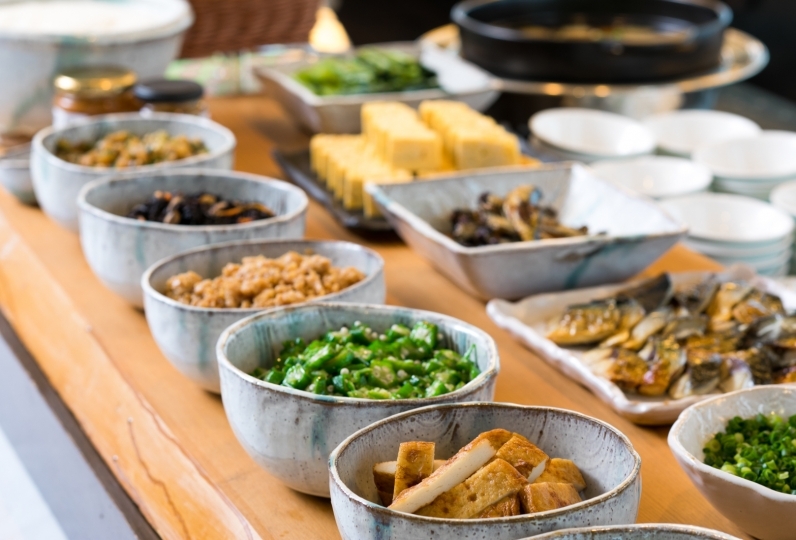 Especially for breakfast, thinking that only osechi and cooked dishes are too much anything. I thought that the drinks we had with a welcome drink were a variety of things, but I felt that there was nothing that was so special. I heard that renovation works will be carried out from January 6, but I felt that I would not be asked next time. The service I liked so much was comfortable. Cooking using local materials was also delicious, with ingenuity being felt! The dish was light and very tasty. Staff's correspondence was kind, and feeling was good. I thought that I would like to go again. It has a soft touch like beauty essence, and it is a hot water with a beautiful skin that blends in perfectly with the skin. 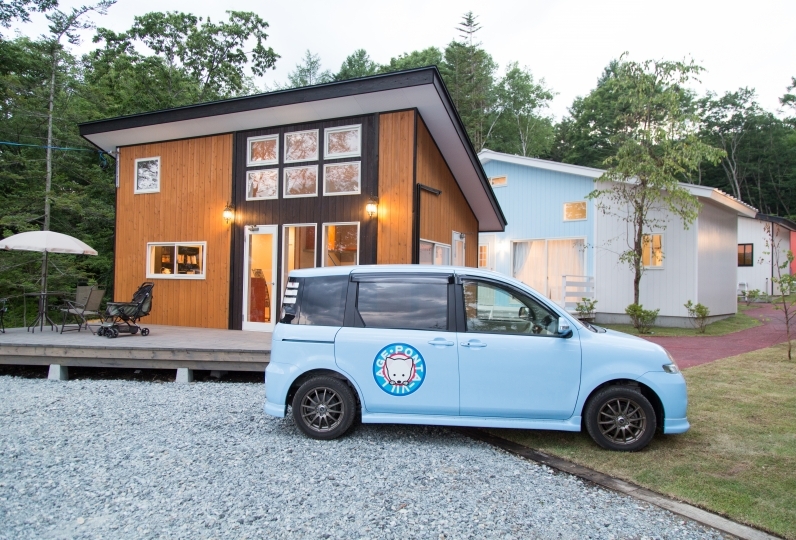 "All rooms" comes with a bath where Mika Onsen water comes from the faucet. 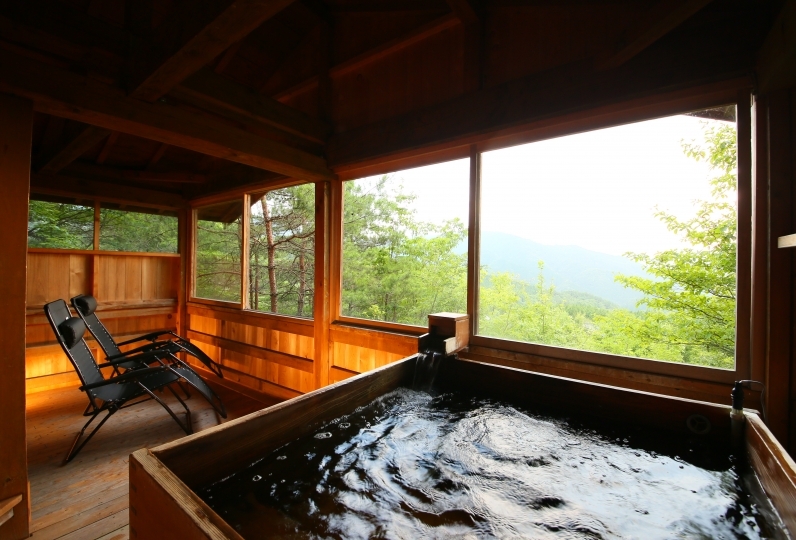 2 hot spring baths are available. 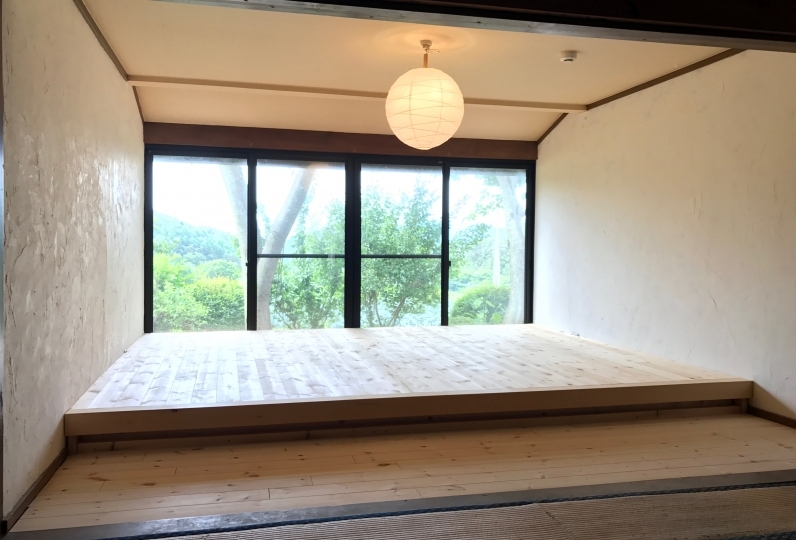 An open space where the natural light of Tenryukyo shines from a large window. Please arrive and check-in by 18:00. We will not able to serve dinner for arrival later than 18:00. There are 2 roads when you exit from San-en Nanshin Expressway. Take the right road (not the route toward National Route). When you see a tennis court, make a right turn. 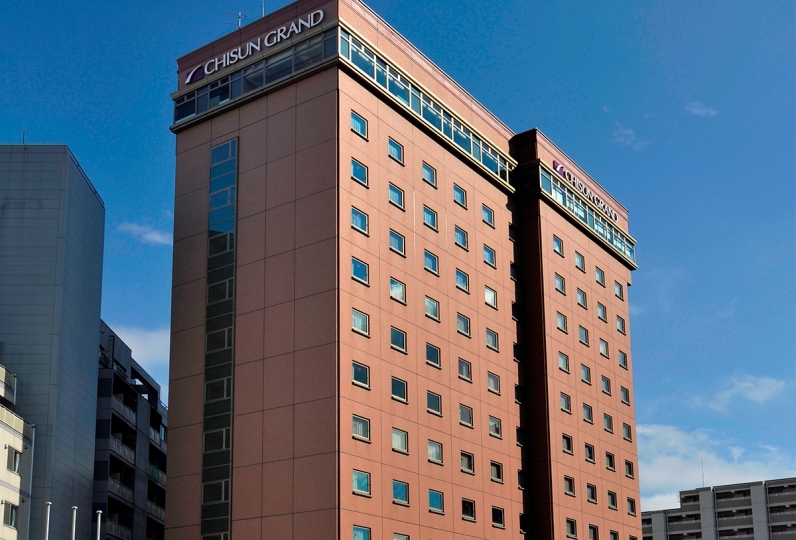 Then go straight ahead, you will arrive at KYOSEN.